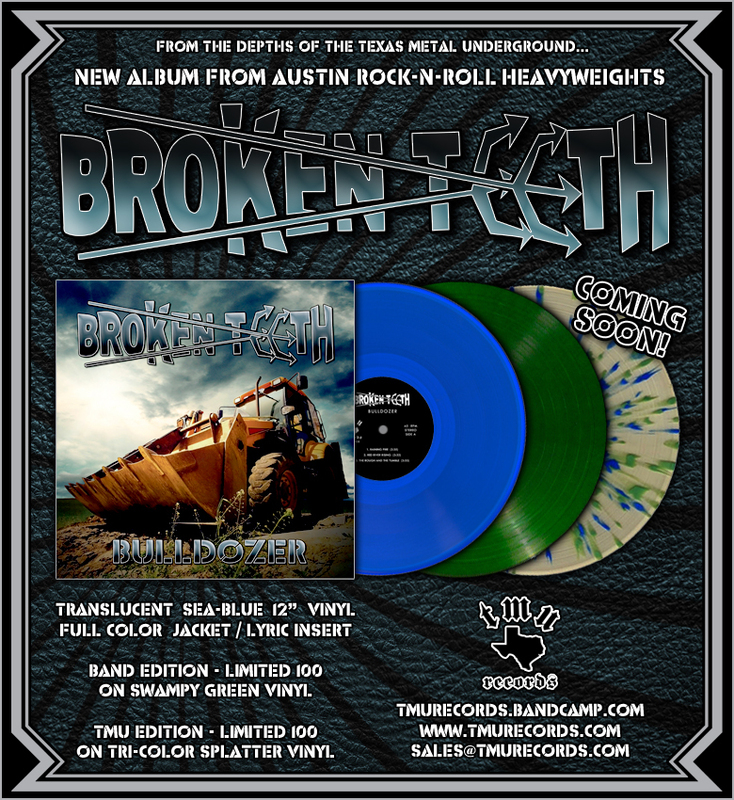 Austin, Texas based rock-n-roll heavyweights BROKEN TEETH prepare for their first ever vinyl release on TMU RECORDS. The album features five hard-hitting original tunes plus two crushing covers from Aerosmith and Motorhead! 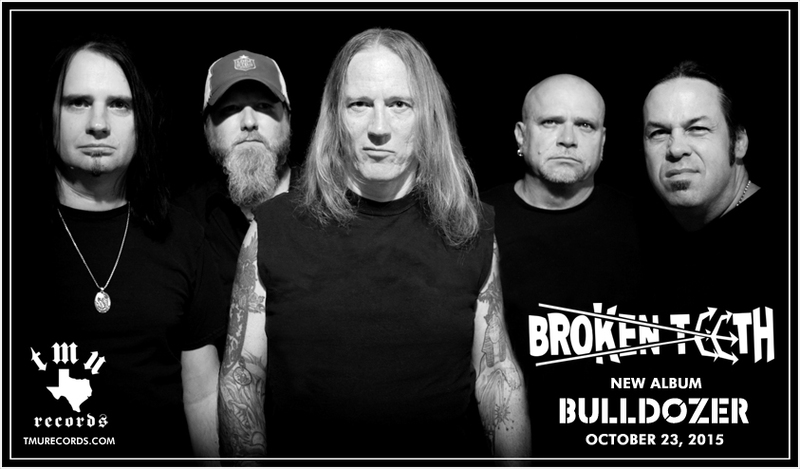 The band is fronted by legendary Texas metal vocalist Jason McMaster (WatchTower / Dangerous Toys). ← Baron Steele – Demo 1987 + The Lost Recordings – Available Now!